If you haven’t already seen the news, it looks like the Charter takeover of Time Warner Cable is going to happen. Speaking to The Los Angeles Times, FCC Chair Tom Wheeler indicated he would vote for the deal, and it’s already passed Department of Justice approval, meaning that it doesn’t violate antitrust laws. That could mean that a final deal may be no more than a few days away, and teams on both sides are probably already busy planning for the change. 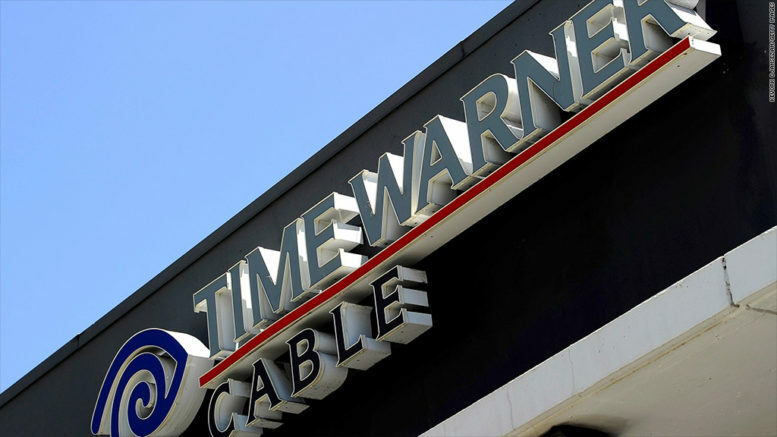 It’s not likely that Time Warner Cable customers will see an immediate change, as the technological nature of cable TV doesn’t really require anything like that. Cable systems are different from city to city, even when owned by the same company, and it’s likely that customers in beleaguered Time Warner Cable areas won’t see a lot of improvement right away. Within a few years however, I think we’ll see some real changes and I think that it will make for a stronger pay-TV marketplace. There has not been any discussion yet of the Time Warner Cable suite of channels, which include English and Spanish versions covering the Los Angeles Lakers and Dodgers. On the one hand, a combined Charter-Time Warner Cable would cover most of Southern California, but Dodgers territory extends past that and of course that would not deal with the issue of DIRECTV or DISH who have steadfastly refused to pay for the Dodgers channel after being forced to overpay for the Lakers channel. It is my deepest hope there can be some deal made here so customers of all pay-TV services can enjoy the last season of the Dodgers’ home team announcer, the soon-to-retire Vin Scully. Putting aside the SportsNet channels which have lost over $100 million since they started, the combined company should be a strong competitor to AT&T and DIRECTV. Strong competition is good for customers and it’s good for competing companies, too. Hopefully, Time Warner Cable customers will be introduced to the customer service level traditionally found by Charter customers, rather that the chicanery they often see now. Reps from AT&T and DIRECTV have been silent about the Charter deal but certainly have made no attempt to oppose it, perhaps thinking that Charter will do a more fair job of managing those channels that Time Warner Cable currently mismanages.